The JEE Main result 2019 can be accessed from the official website after entering the application number and date of birth of the candidates. JEE Main 2019: The JEE Main 2019 results have been released on Saturday, January 19, 2019. 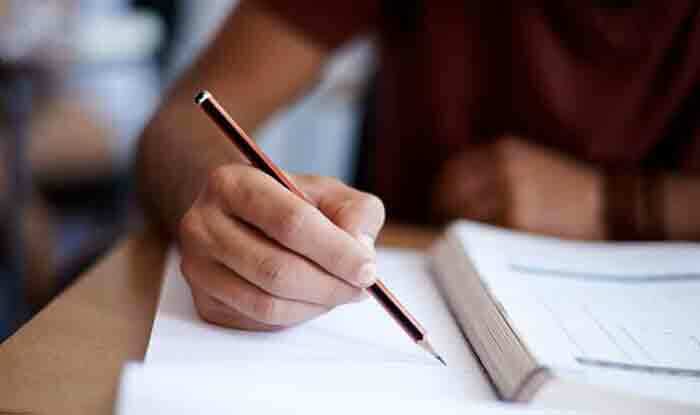 The JEE Main exam was conducted by NTA between January 8 and January 12, 2019, in two shifts per day across 258 cities in the country and abroad, have been released online on jeemain.nic.in. The JEE Main result 2019 can be accessed from the official website after entering the application number and date of birth of the candidates. A total number of 9, 29,198 candidates were registered for Paper 1 (held for admissions in B.E. and B. Tech. in engineering and technological institutes across the country and also as eligibility for JEE Advanced) in this exam. Step 1: Visit the official websites-jeemain.nic.in or jeemain.nta.nic.in. Step 2: On the homepage, click on the link which reads- JEE (Main) January 2019 NTA Score. Step 3: Enter details such as Application Number, DOB, Security Pin and click on login. Step 4: Check your result. Step 5: Download your result and keep a copy of it for future use. Dhruv Arora (Madhya Pradesh), Raj Aryan Agrawal (Maharashtra), Adelly Sai Kiran (Telangana), Bojja Chetan Reddy (Andhra Pradesh), Sambit Behera (Rajasthan), Naman Gupta (Uttar Pradesh), Yindukuri Jayanth Phani Sai (Telangana), Vishwanth K (Telangana), Himanshu Gaurav Singh (Uttar Pradesh), Kevin Martin (Karnataka), Shubhankar Gambhir (Rajasthan), Battepati Karthikeya (Telangana), Ankit Kumar Misra (Maharashtra), Jayesh Singla (Punjab), Gupta Kartikey Chandresh (Maharashtra).